If you are a big fan of purple (I do), you will love this hotel! I stayed here twice, both to attend a two days meeting. 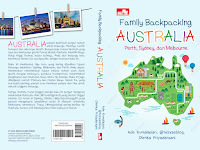 From my experience, this hotel is suitable both for business and family. 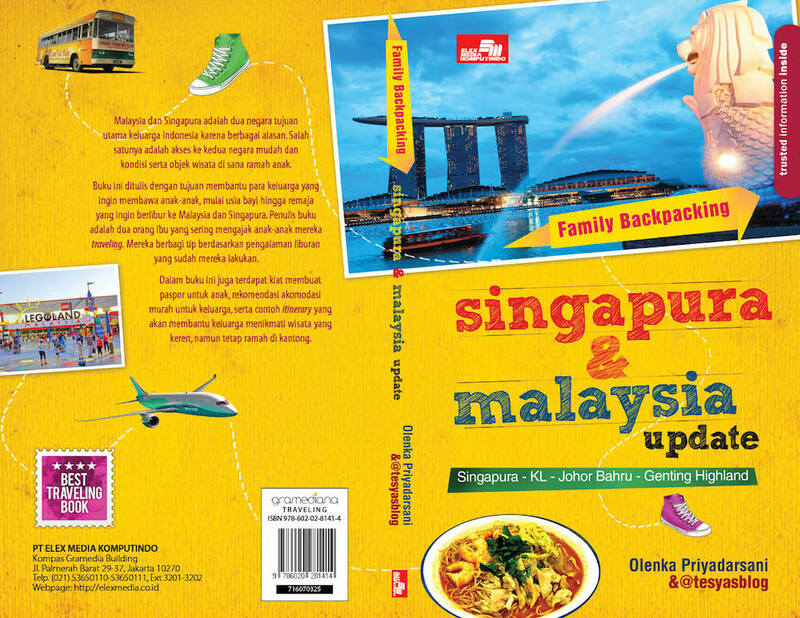 On one of those Indonesian long weekend back in 2012, we decided to go to Bandung, booked three rooms for our families. 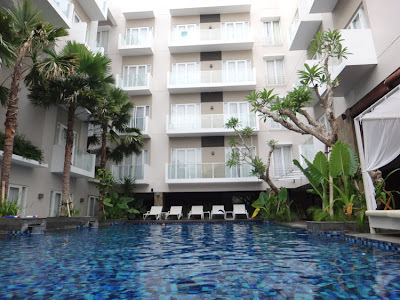 It was not easy to book three rooms for long weekend in Bandung, only few hotels available. One of the hotels was Golden Flower Hotel Bandung. Actually I don't really like the surrounding area. This hotel is only good for those who wish to shop (a lot) at Pasar Baru, a place where you could bought cheap clothes in Bandung. Many Malaysian tourists stay at this hotel during my visit. There are many Harris hotels in Bali, this time (on our business trip) we tried their hotel on Sunset Road, not far from Carrefour. We just wanted to be central, that's why we choose this hotel. The hotel is not actually located on sunset road, we have to turn left to a residential area, where the Harris is located next to it. One thing for sure, it's surrounding is very quiet. Harris Sunset Road has a very welcoming lobby. Guest will feel relaxed entering this hotel. 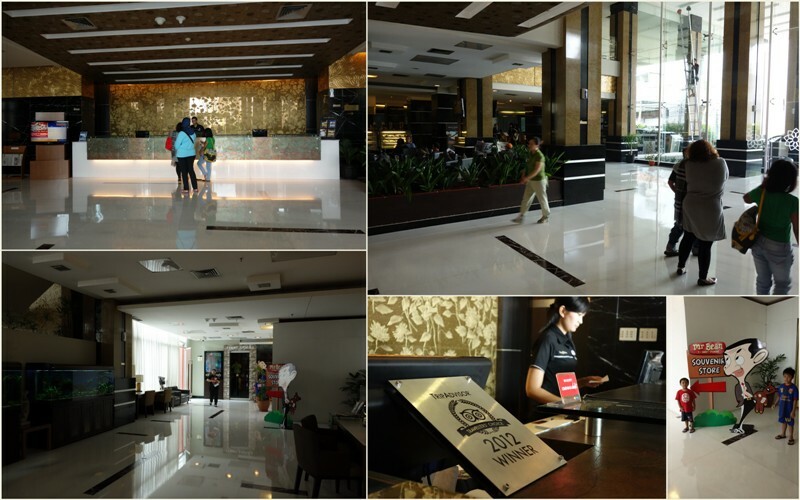 There are so many hotels in Pekanbaru especially after the commencement of PON in this city. 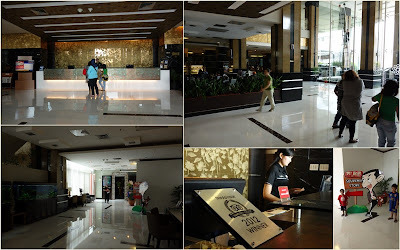 From many choices, I stayed at The Premier Hotel Pekanbaru. And based on my first experience, this hotel is amongst the best in Pekanbaru. 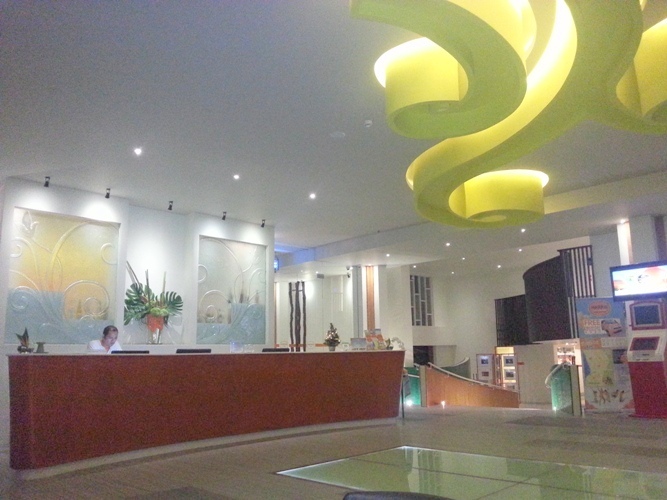 From the lobby, you will feel this is a cozy hotel. Actually we don't really like staying at Kuta, but as we only had two days in Bali, we needed to stay as close as possible with the airport. We found this hotel, Grand Whiz Kuta Bali, a new hotel with a great swimming pool. 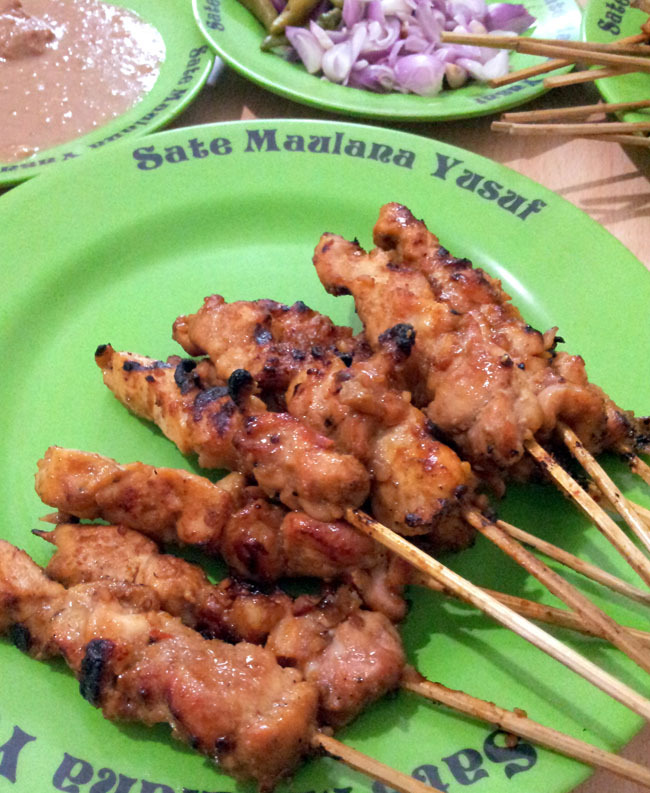 If you go to Bandung and wondering what to eat in Bandung, this sate is really recommended. It is called Sate (Indonesian word for Satay) Maulana Yusuf, the name is from its location:Jalan Maulana Yusuf, one lane behind the famous Dago street (to be precise, behind Pizza Hut Dago). What's so special about this sate? Hmmm I think the huge pieces and also the peanut sauce! 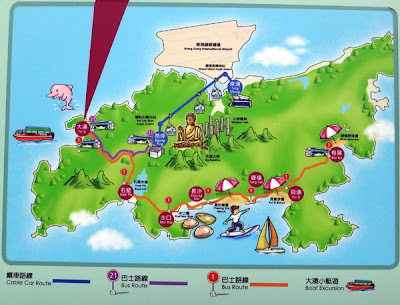 On our last day in Hongkong, we decided to try the cable car which connects Lantau Island and Ngong Ping. 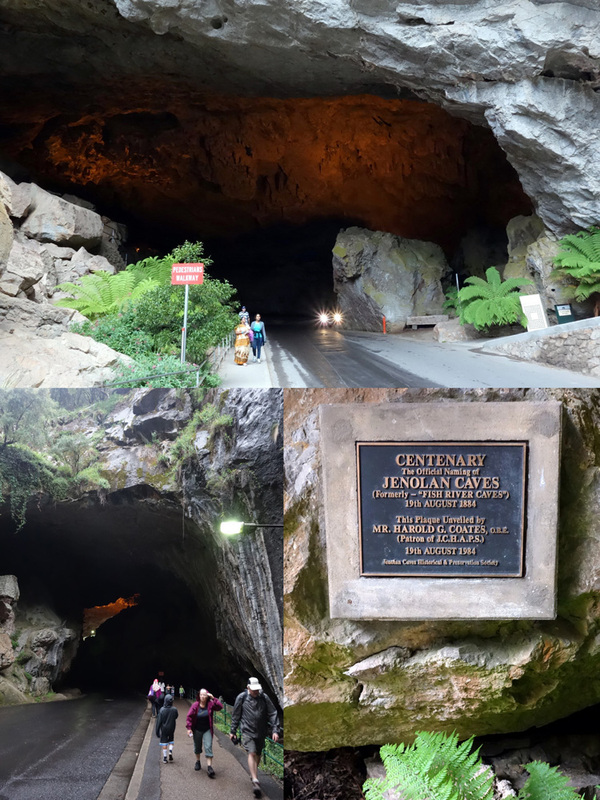 Actually it was not in our itinerary, because we thought we would have done it enough in Ocean Park. 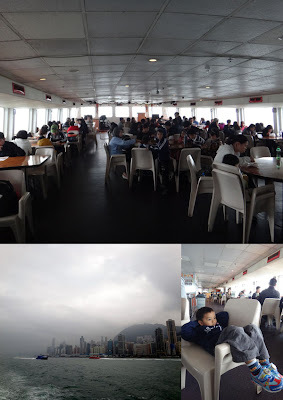 But having seen the cable car from our hotel room in Novotel Citygate the whole morning, we changed our mind and walked to the Cable Car Terminal, which located just meters away from Tung Chung bus terminus. One thing I learned from taking kiddos to Disneyland: instead of meeting Mickey and Minnie Mouse, they preferred meeting Buzz, Woody and other Toy Story Characters! 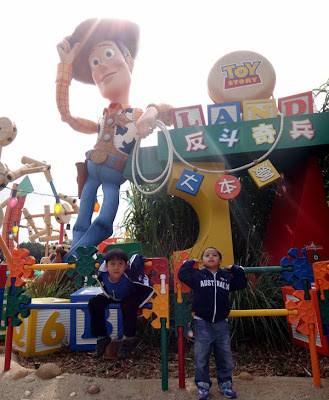 So this Hongkong with kiddos trip was inspired after I read the news that Hongkong Disneyland had opened the Toy Story Land in Nov 2011. We spent three hours in Toy Story Land! That's why we'd like to make a special post on it. We entered Toy Story Land area after the 1 pm Disney Parade. Toy Story Land located behind the Disney's castle, that's why it is closed 1,5 hours to the Disney Fireworks, for the show preparation. First kiddos met this woody statue just meters away from Andy's Toy Box. Advised by our friend who is currently living in Hongkong named Deasy, we visited Cheung Chau Island, a gorgeous small island, one hour away from Hongkong. We have been to Macau before, and we thought Macau was not the right place to be visited with our kiddos. So we were looking for a place which is free and kids friendly, and the recommendation to visit Cheung Chau was all we need. Thanks a lot Deasy! We changed our booking of JJ Hotel from 4 nights to 3 nights, and decided to allocate our budget to spend one night at Novotel Citygate. The main reason was we would like to stay as close as possible to Hongkong Disneyland, but we couldn't afford Disneyland Hotel:p We booked through their accor website, a superior room including breakfast HKD 1,400 nett for one night. 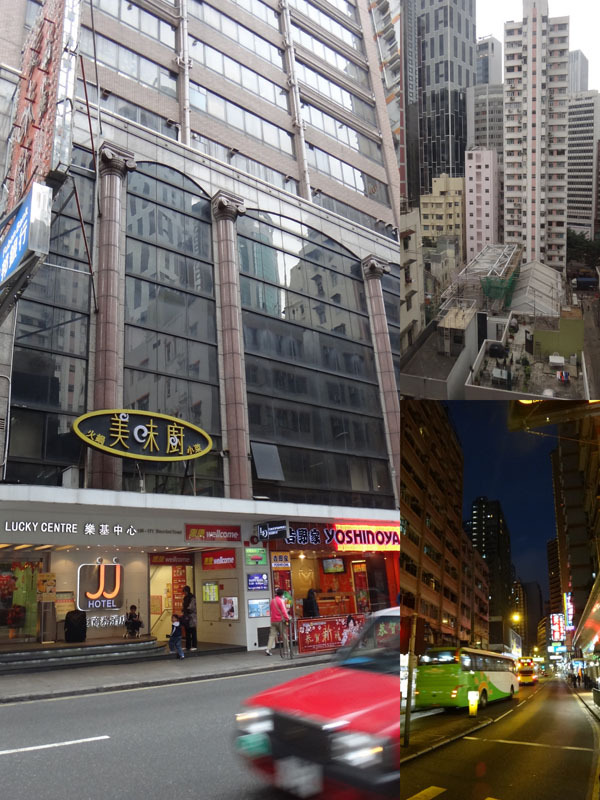 We left JJ Hotel early in the morning and took a taxi to Hongkong Station (cost HKD 40). Maybe the taxi driver assumed that we were going to the airport as we had our luggage with us. So he dropped us in front of the airport express train station. We walked to MTR station from the airport express train station, and took MTR heading to Tung Chung MTR station. 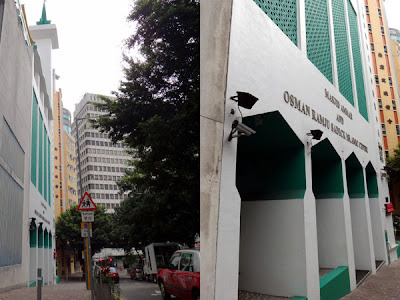 If you are looking for an affordable hotel in Hongkong, especially when you are traveling with kids to Hongkong, we would recommend JJ hotel, the hotel where we stayed with our kiddos (at that time 3 and 5 yo). I rate this hotel excellent in the tripadvisor review (I seldom give excellent rating so far). 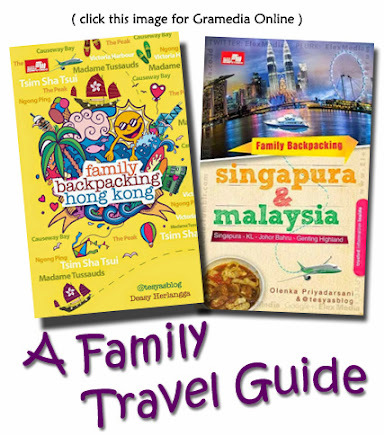 Right after we booked a promo ticket to HK back in March 2012, we search for what so called "the right" hotel for our family. That would mean: affordable price, strategic location, near to restaurant serving halal food in Hongkong, and allow us to take 2 kids (most of the hotel policy stated that they only allow to take one child). We spent hours on booking.com and finally decided to book a free cancellation room at JJ Hotel in Wanchai area. We booked the premier room, as we needed space for the four of us. We sent email to the hotel prior to our booking, asking the hotel whether is it ok if we take two kiddos to share the room with us. They replied promptly saying that it is ok, but they won't provide any additional pillow and also blanket. The cost of our room is HKD 980 excluding 10% tax, room only (the room was booked in April 2012 while our trip was in Feb 2013). When we arrived at the hotel, we found the hotel to be exactly "very central" to everything just like the reviews that I have read about this hotel. Just beside the hotel, there is Yoshinoya (non-halal), and at the basement (exit the hotel entrance, turn left, and go downstairs) you will find welcomm supermarket, where the price is way cheaper compared with Seven Eleven. I did some research regarding the hotel location, I saw on the google map that there are some bus stops around the hotel. However I have never imagined that the bus stops were so close to the hotel.